You know the drill. 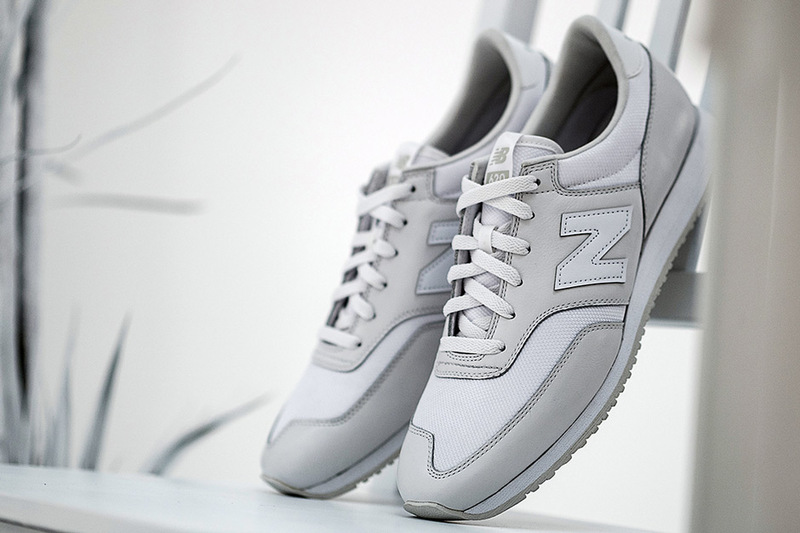 Summer is arriving and brands are piggy-backing on the time honored tradition of all white sneakers. 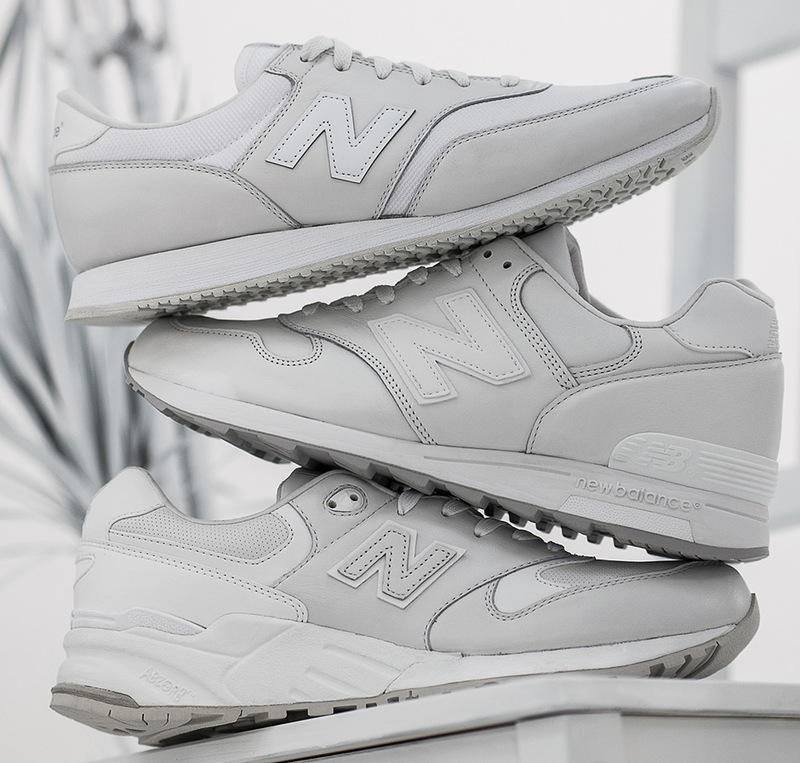 We’re going to have to re-introduce our Guide to White Sneakers for the Summer all over again thanks to brands like New Balance returning with the all-white-everything theme as strongly as ever. 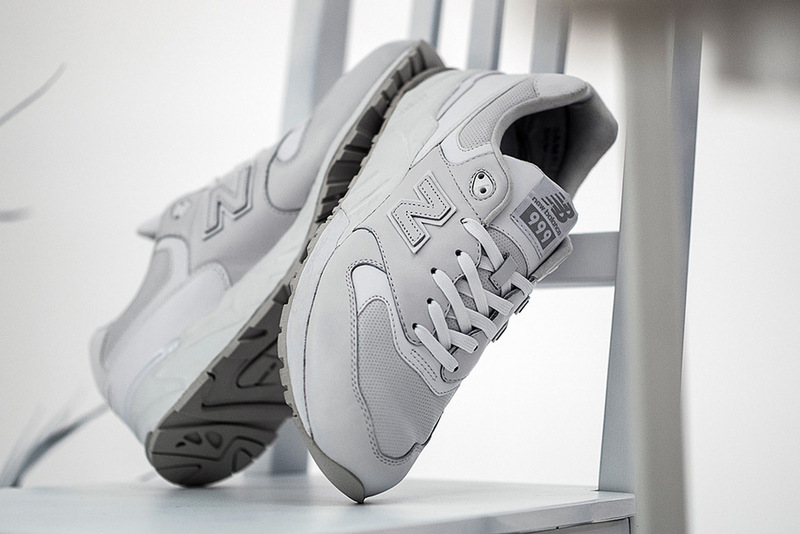 Here we see the classic New Balance 1400, New Balance 999, and often-forgotten New Balance 620 return in premium constructions featuring leather and mesh. 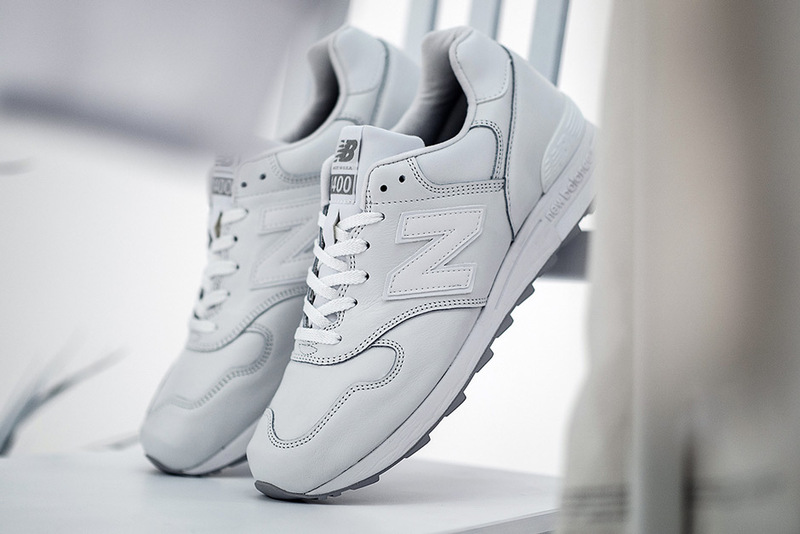 The NB 999 even features the 3M heel in a misleading white to match that lights up once light strikes. 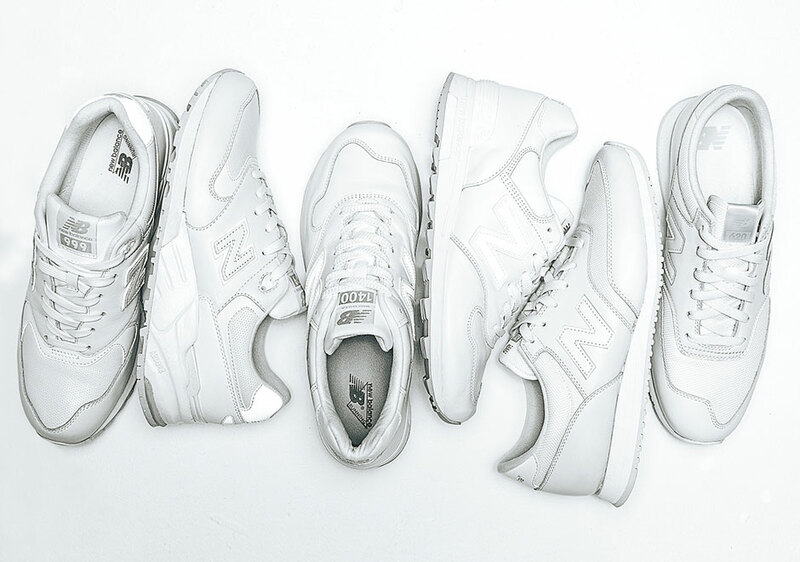 Check out more photos below and let us know which silhouette best rocks the pristine finish in the comments section.